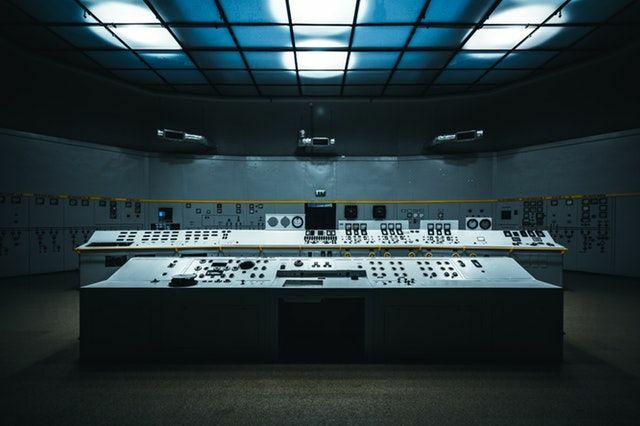 Why Is the CloudWatch Control Room Empty? CloudWatch is perhaps among the most underutilized of AWS' services. Take a look at how it can offer unmatched visibility into your cloud infrastructure. CloudWatch is the most undervalued service on AWS. It’s like an empty control room. All the data is there, but no one is looking at it. Together with IAM and VPC, CloudWatch provides the basis for modern infrastructure. 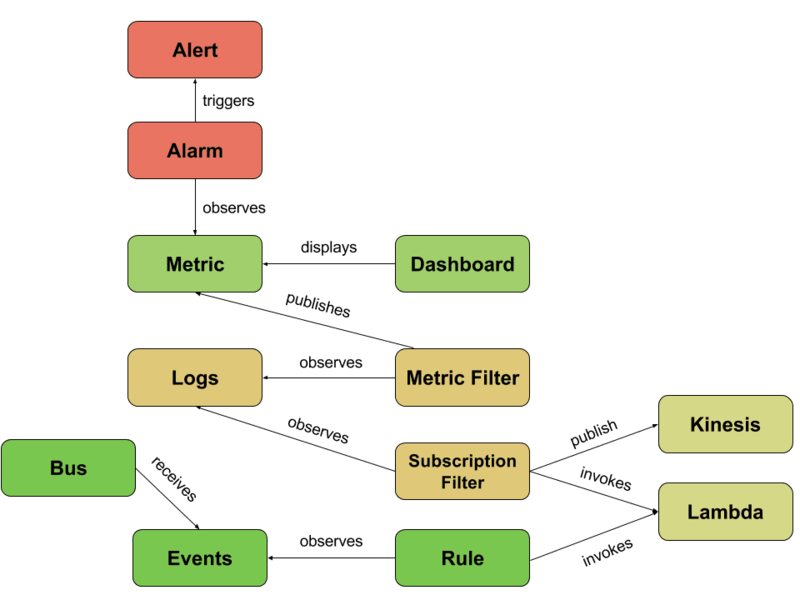 CloudWatch combines an extensive set of functionality that could also be divided into three dedicated services: Metrics, Logging, and Events. Let me explain why you should take CloudWatch more seriously and make use of your control room. Besides the many AWS services that send data to CloudWatch, you can also send your data that is stored in so-called custom metrics. A custom metric is similar to the provided AWS metrics; the only difference is that you sent the data (e.g. using an SDK or the CLI). For the first 15 days, CloudWatch keeps the minute-by-minute data. The next 48 days, CloudWatch keeps a resolution of 5 minutes. The next 392 day,s CloudWatch keeps a resolution of 1 hour. After that (455 days in total) the data is deleted. So many metrics are stored in CloudWatch. But only a few of them matter to you. Why not keep the most important metrics in one place? This place can be shared across your team. Your team can get more visibility into the running infrastructure, which is a real motivation to feel responsible. A CloudWatch Dashboard is a board with 24x24 tiles that you can fully configure to display CloudWatch metrics. You can either display the latest value of a metric, a simple line graph of one or more metrics, or a stacked area graph of multiple metrics. All metrics display the same time range. The following figure shows one of my dashboards. You can search a log group using full-text search, but you can also use more structured queries if you know the structure of your logs. You can define a Metric Filter using a search query that is applied to all incoming log data. If the query matches a log line, a custom metric is incremented for you. See how the loop is closed? Define an alarm on the custom metric, and you can get alerts if a log line matches your search query. Your AWS infrastructure changes. Always. Resources are added and removed. CloudWatch Events provide a way to react to such changes. It provides an event stream of your AWS account where many AWS services publish events. E.g. EC2 publishes an event when an instance state changes (e.g. from running to terminated), the Management Console publishes Login events, and much more. Metrics are published by AWS services or by your applications. They can contain all kinds of numeric values attached to a timestamp. Alarms observe metrics and trigger actions if a threshold is reached. 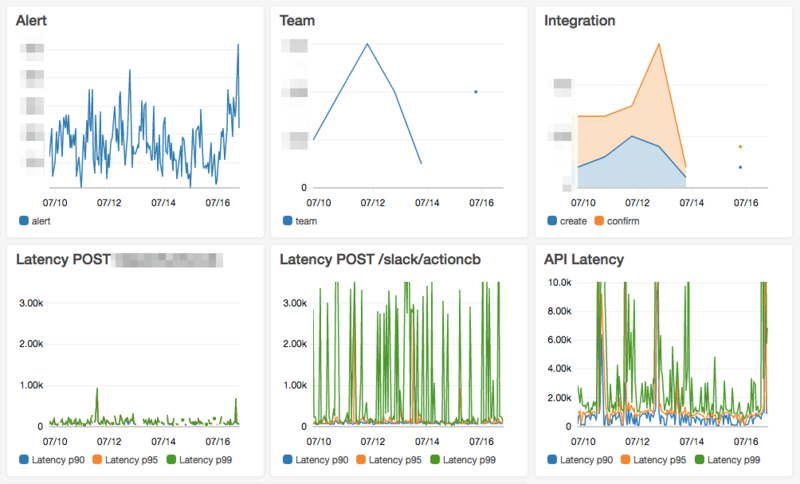 Dashboards visualize a set of metrics. Logs store and index your log files in a central place. Filters run a continuous query on your logs and trigger actions if a match is found. Subscription Filter provides a way to forward logs to other services for analytics like Kinesis or Lambda.